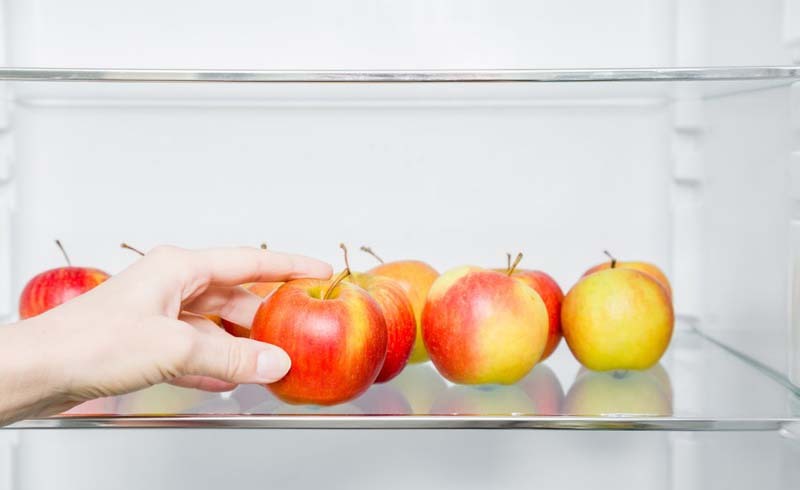 As it turns out, though, storing apples on your countertop could cause them to go bad weeks sooner than if you put them in the fridge, the Daily Meal reports. At room temperature, apples last about a week. But if you refrigerate them, they can stay fresh for one to two months. That’s essential for reducing food waste, which is why sellers in the United Kingdom are now required to add a refrigerator icon to the packaging of foods like apples that should be kept cold. So what’s the best place to store your bushel? The crisper drawer of your refrigerator. Keep in mind, though, that you shouldn’t store your apples along with other produce. 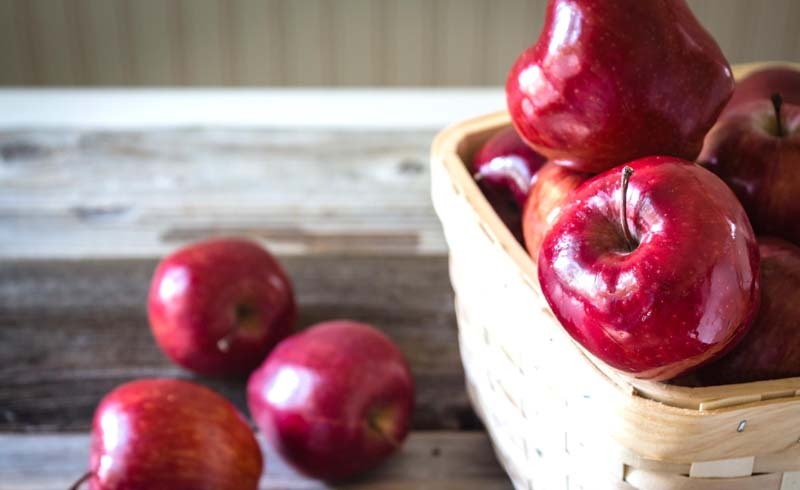 Apples emit ethylene, which can cause other fruits and vegetables to spoil.